David accepts briefs in a wide range of areas across commercial and common law. In addition to having a broad based litigation practice, he also provides mediation and conflict resolution services as well. David brings a vast range of commercial experience to his practice as a lawyer, which enables him to assist his clients to achieve their objectives in a cost effective, timely and professional way. 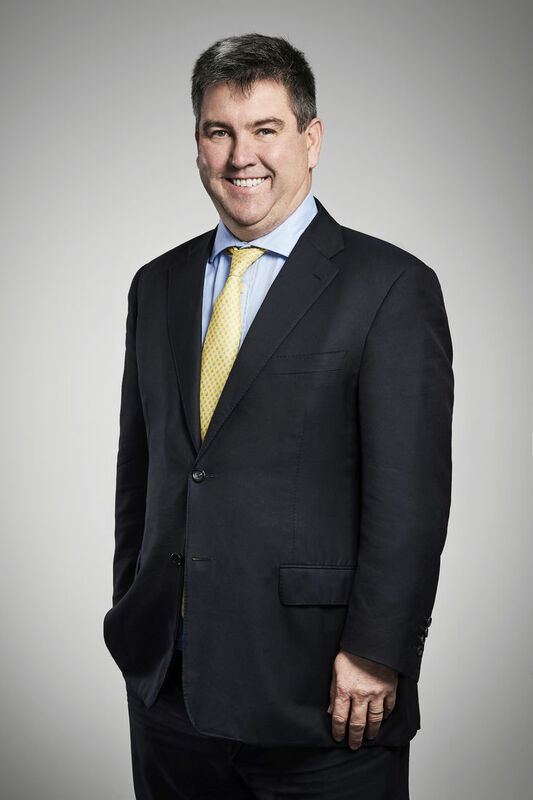 Before coming to the Bar, he worked as a business consultant advising corporations and government entities across a variety of areas including strategic and financial analysis, M&A, risk management, treasury, management reporting and the financial and commercial evaluation of business opportunities. Prior to becoming a consultant David worked for over 15 years as a corporate adviser and investment banker principally in the areas of mergers and acquisitions and equity capital markets. David is a non-executive director of the Craig Mostyn Group and a council member of the Sydney University Medical Foundation.